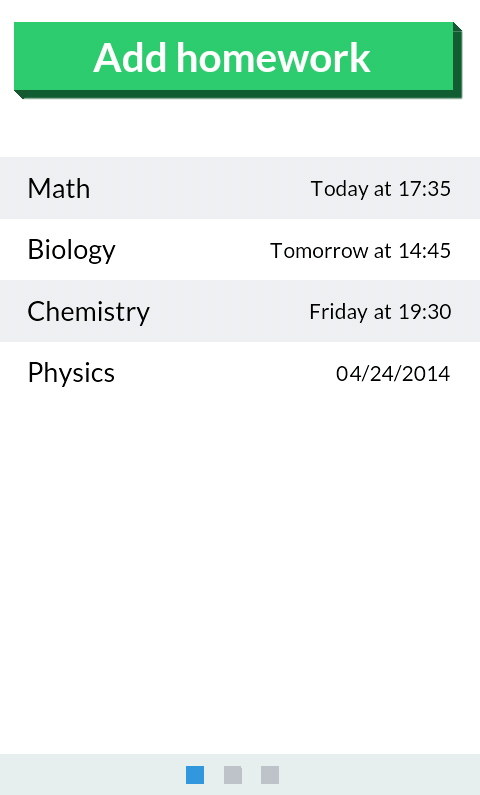 Studyfocus app - Reminds, Motivates and Rewards you for studying! Reminds, Motivates and Rewards you for studying. Studyfocus, 80% off for all early users! Studyfocus reminds you about what's really important. Your homework. Your grade. Your future job. Your life. 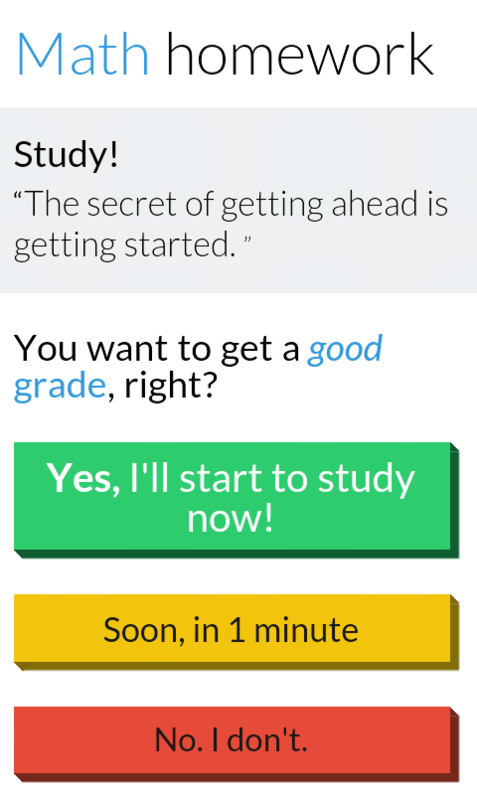 Studyfocus lets you decide. Do you want a better grade, job and life? Or do you want to continue watching random Youtube clips? Studyfocus motivates you to do what you really should be doing, your homework. It can be hard these days to do what we really should be doing, when so many things are dragging in us and begging for our attention. 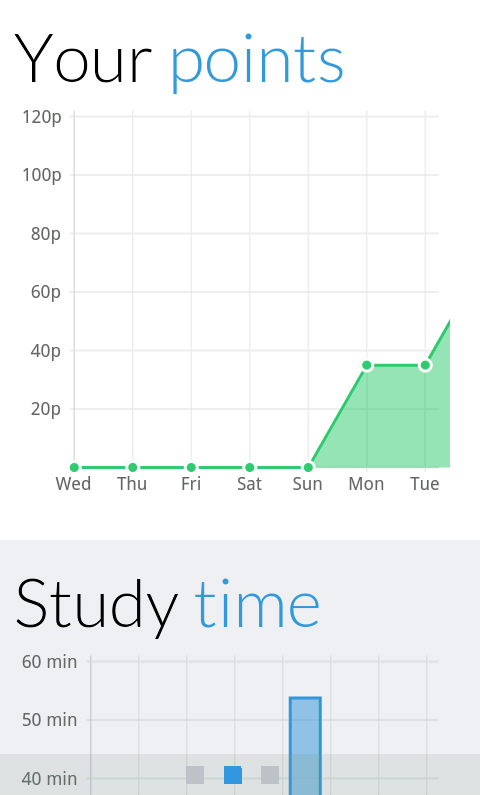 Studyfocus only begs for one thing, your complete focus on your homework. It's hard to study, instead of Facebooking or gaming for 30 minutes. But if you do, you're worth a reward. If you set aside even more time, you are worth an even bigger reward. 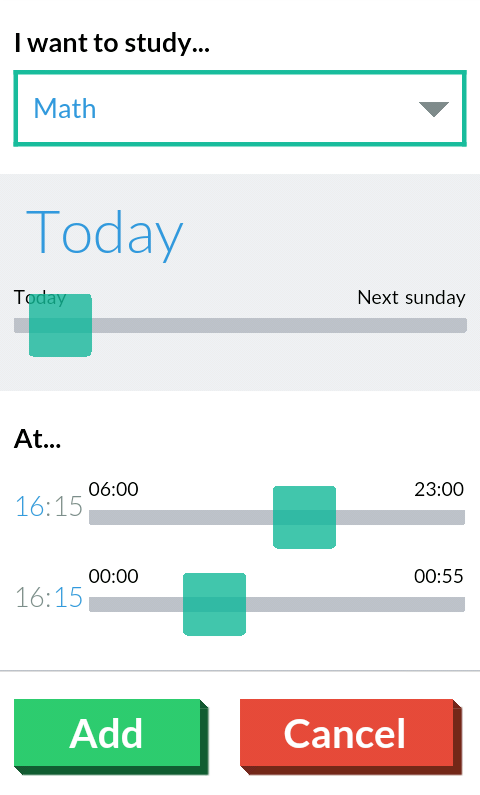 Studyfocus reward system is based on how long time you usually study and always encourage you to study more. It's fun to look at graphs and see how you've developed. You'll feel good when you see your progression. You'll think: "I take care of my studies", "I will get a great job." and "I will get a great life". Some days we're more busy than others, things are piling up and we'd just rather give up. These are the times when we really need structure. We need to prioritize. And we need to get started. With Studyfocus you'll realise that you probably didn't have that much to do. You just needed to prioritize and a good structure. User experience is king. If the user experience is bad, the app is bad. That’s why I put a lot of effort into the design of Studyfocus. 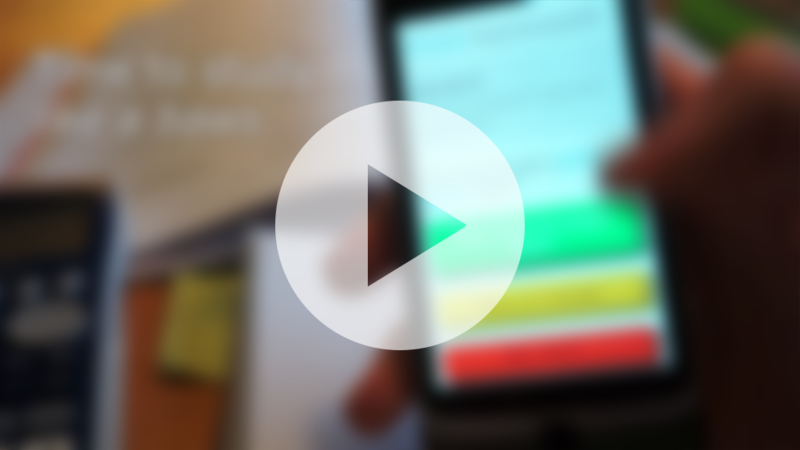 It's fast, easy and intuitive to use Studyfocus. As it should be. 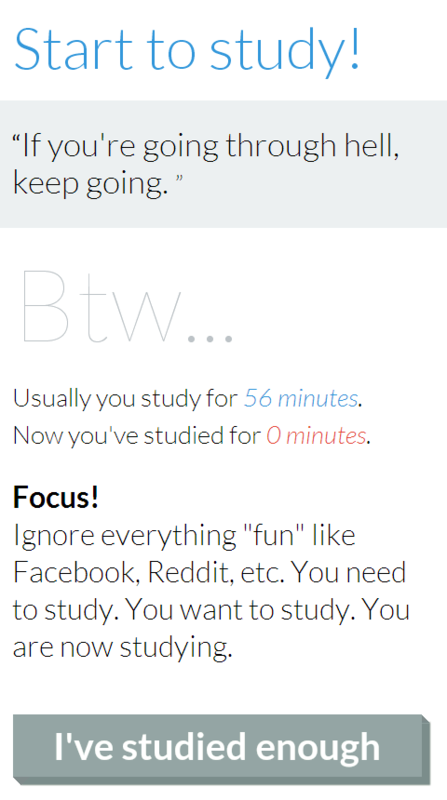 Now it's time for you to try Studyfocus. I hope it will help you, as much as it has helped me with my studies. Made by a student, for other students. From Sweden to the rest of the world. Prepare for a better grade for just $0.99!